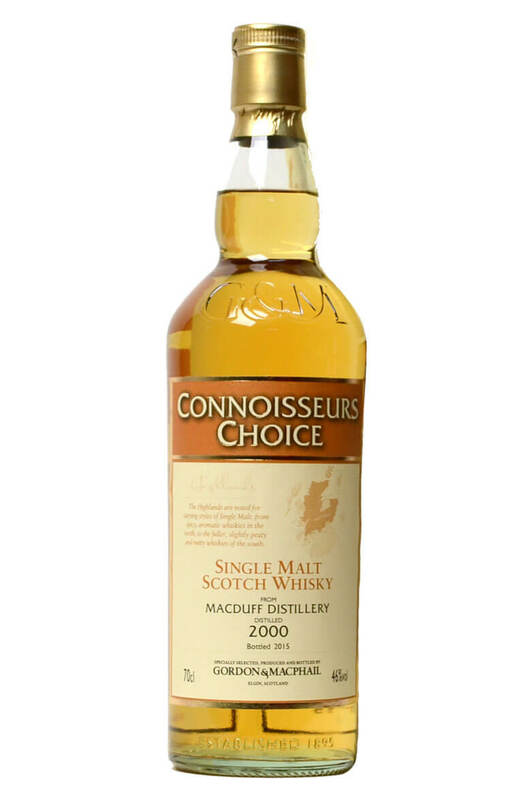 A great aperitif style single malt from Macduff distillery. This has been matured in refill American hogsheads and has a creamy/fruity character. Aromas (with water) Hints of ripe banana, pineapple and mango. Sweet honey notes develop with a touch of dried apricot. Aromas (without water) Stewed pear and peach aromas with a touch of sweet vanilla. Sweet honey with a subtle aniseed note. Palate (with water) Creamy with fresh fruit flavours, lime, banana and grapefruit. A delicate charred oak edge lingers. Palate (without water) The palate is sweet and peppery with green apples and a dark chocolate edge. Types of Barrel used for Aging Refill American Hogsheads.